EadzHost provides exceptional-quality WordPress web hosting services. 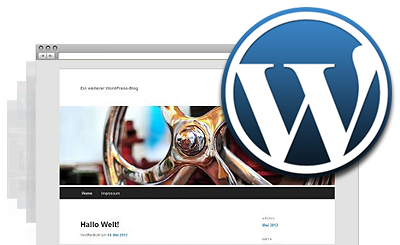 We offer an automatic WordPress script installation directly at signup. With EadzHost, you can order a WordPress web hosting package along with a new domain for only $2.75 per month. We offer a 99.9 percent network uptime guarantee and a dedicated 24-7 technical support service. EadzHost guarantees you a smooth WordPress hosting experience. EadzHost has a top-notch WordPress-optimized hosting platform. EadzHost meets and exceeds the minimum prerequisites for hosting WordPress-driven web sites. EadzHost offers an excellent client support service.